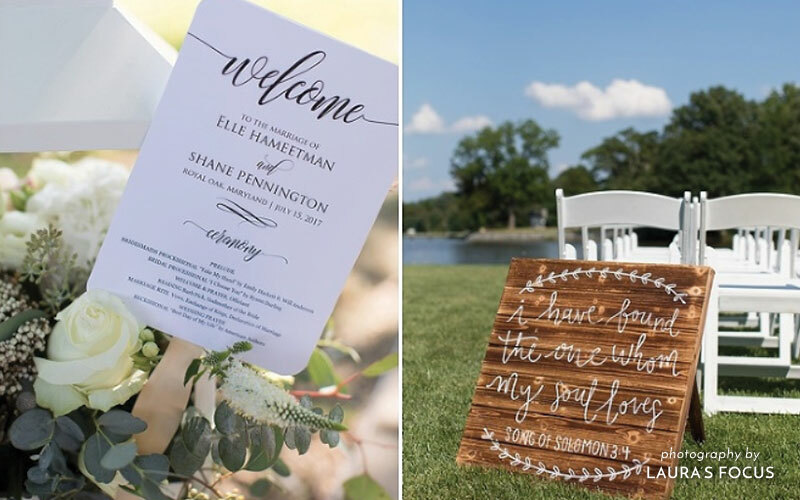 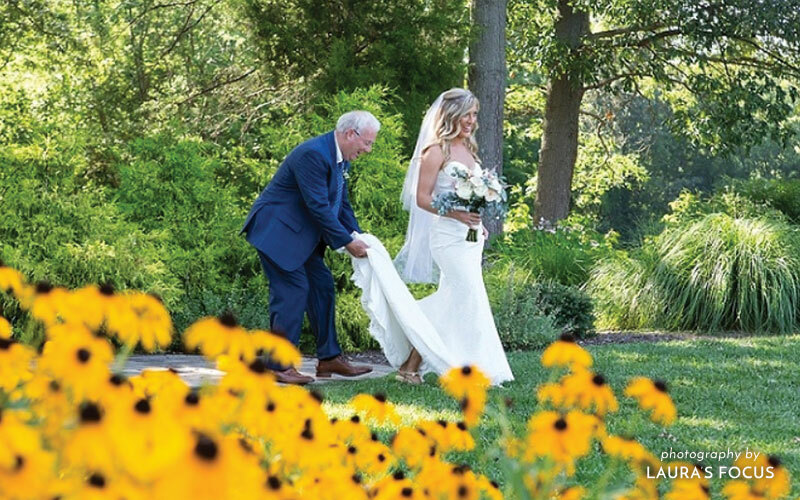 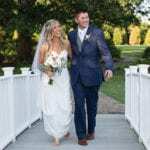 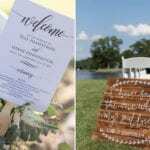 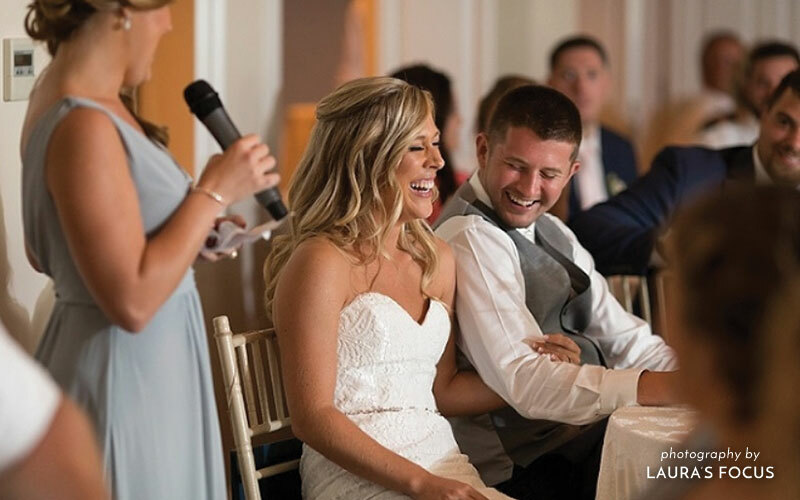 Elle and Shane were married in July, when The Oaks was abloom with lush foliage and Black Eyed Susans framing the waterfront. 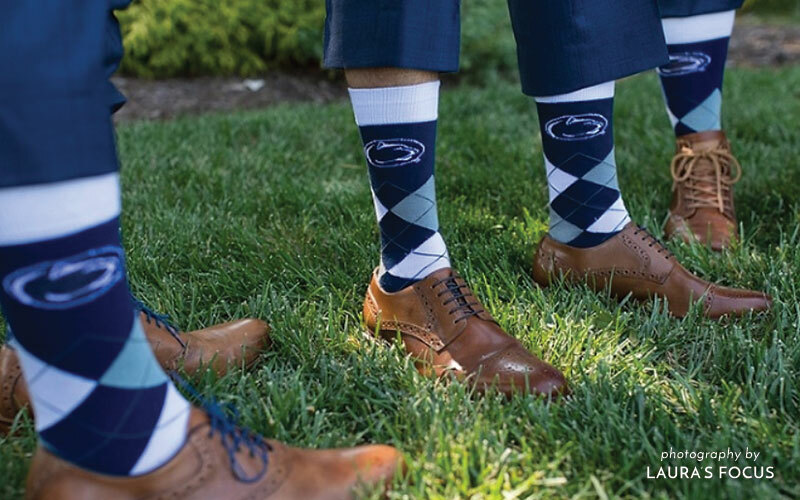 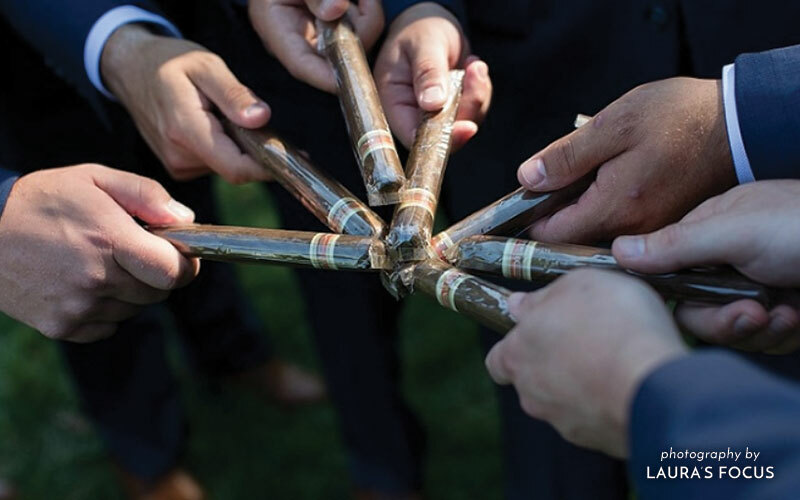 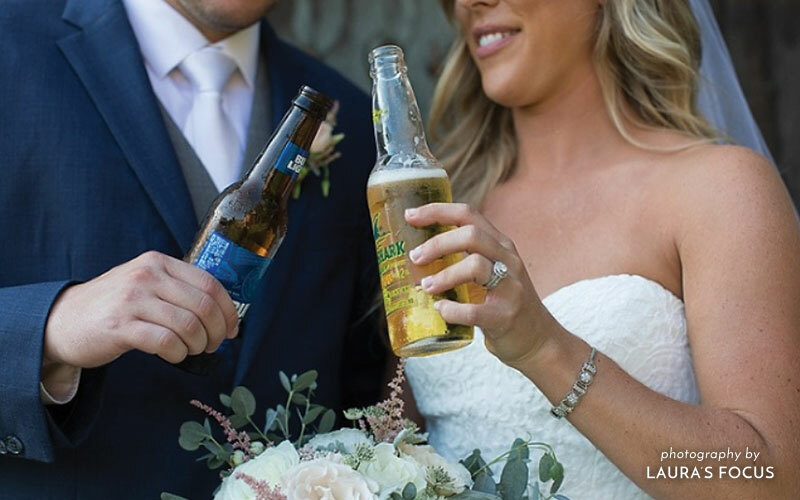 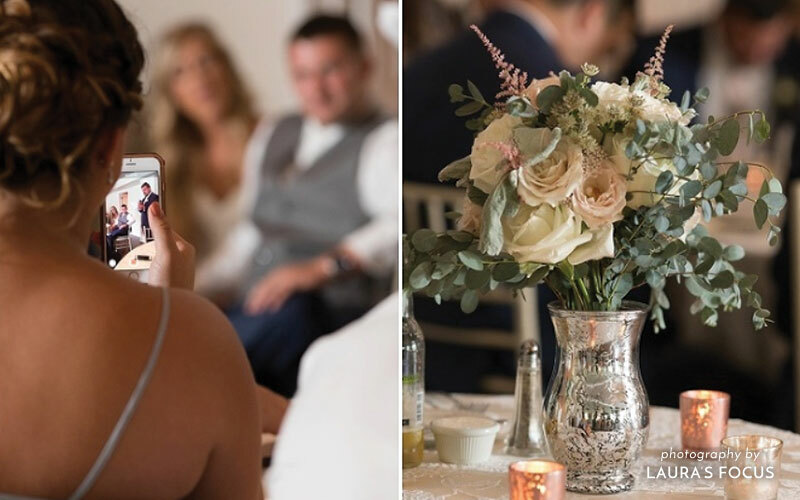 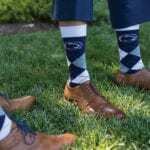 The bride and groom had plenty of fun touches to their elegant wedding, with Panthers socks and cigars for the groomsmen, and sweet speeches from the bridesmaids. 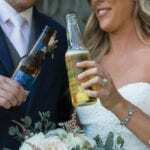 A round of beers and a cool breeze rolling off the waterfront provided relief from the Summer’s heat. 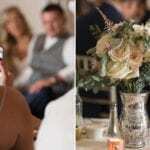 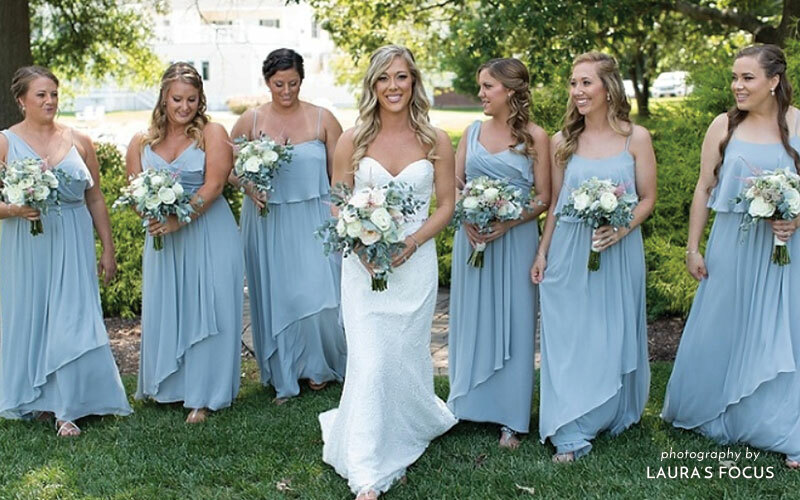 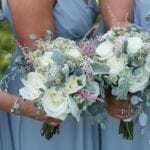 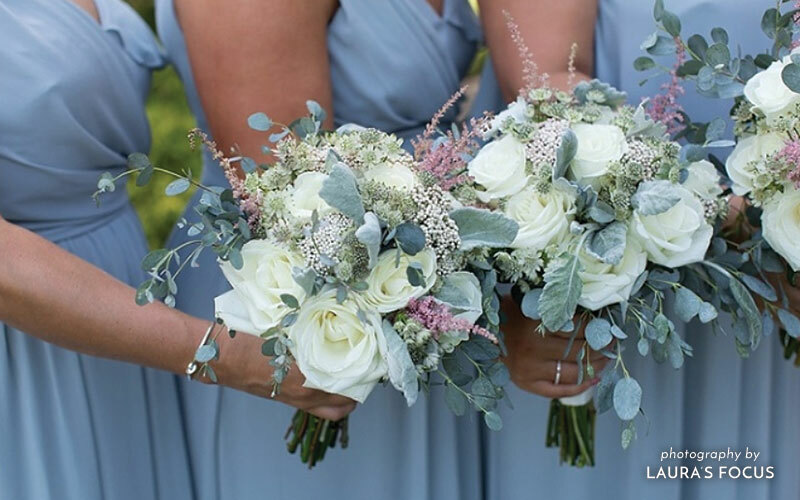 The soft, dusty blue was lovely on the bridesmaids and on the tables’ centerpieces. 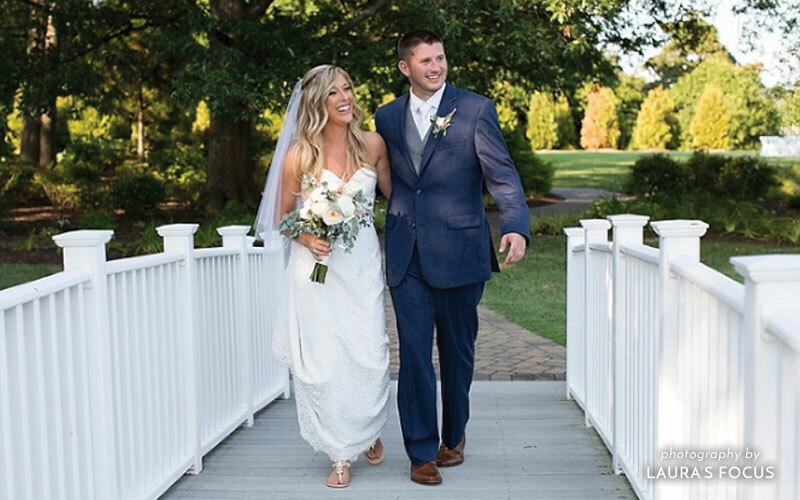 Thank you Elle and Shane, for sharing your special day with The Oaks.